Make your uneven breast look perfectly shaped right after the mastectomy surgery with the Nearly Me Casual Non-Weighted Breast Form. 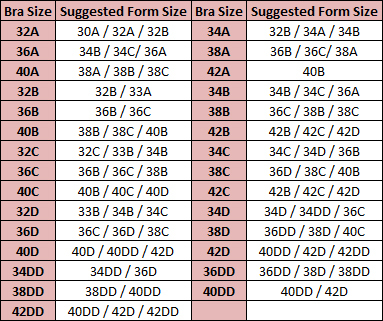 Get the lowest price on Nearly Me 410/420/430 Nearly Me Casual Non-Weighted Breast Forms. We are dedicated to always offering the best service and value to our customers. We will match the price, at the time of purchase or until 7 days after your purchase, on a Price Match Guarantee product if you find the same item ( Nearly Me 410/420/430) at a lower price at a Designated Major Online Retailer or at a local retail competitor's store in the US.